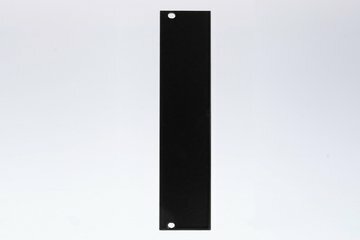 Black keys for your Drum Sequencer! 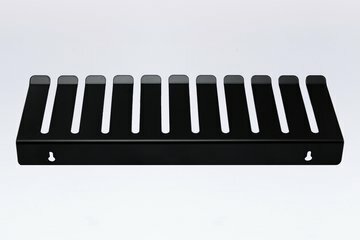 Rigid, 2mm aluminium powder coated and 300mm wide studio cable holder can host over 80 studio cables in perfect order! 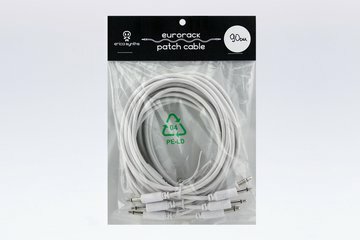 Two screws for fixing the cable holder are included. 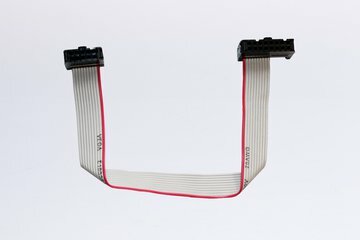 Use this ribbon cable to connect Erica Synths Drum Series modules to the Erica Synths Drum Sequencer. 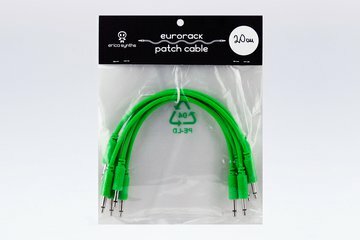 The cable provides internal Trigger and Accent connections, so you save few patch cables and have less mess on the modular. 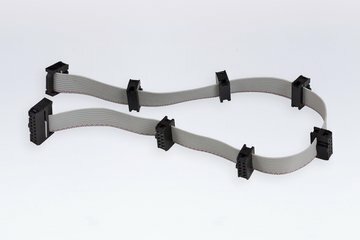 Please, refer to the user manual of the relevant module on Accent input configuration, when using the internal connection via ribbon cable! NB! 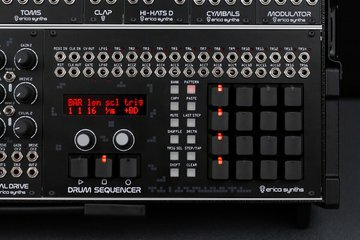 Internal connections will work only with Erica Synths modules, no other manufacturers support this functionality! 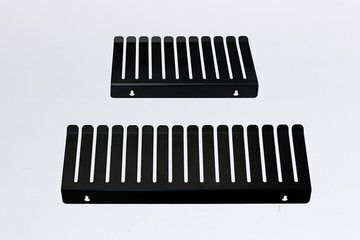 Run out of connections on a PSU bussboard in your modular case? 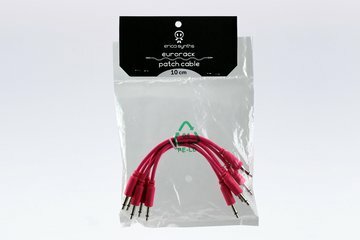 Flying bus cables may help, especially, if you have several Pico modules side by side. 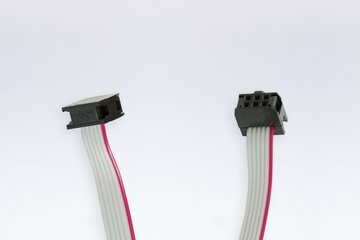 One cable provides up to 7 PSU connectors. NB! 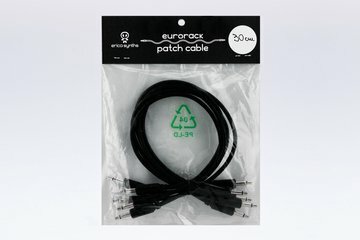 Make sure, your PSU provides enough power for all modules! 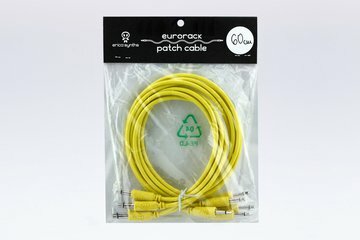 Flying bus cable may provide more connections, but it doesn't boost power of your PSU.